The LGE Signature Series! 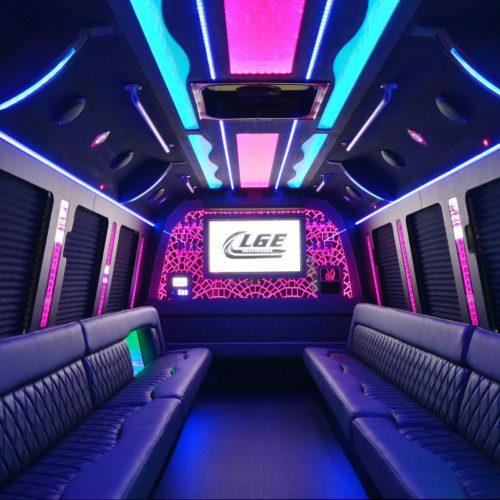 The name says it all…. 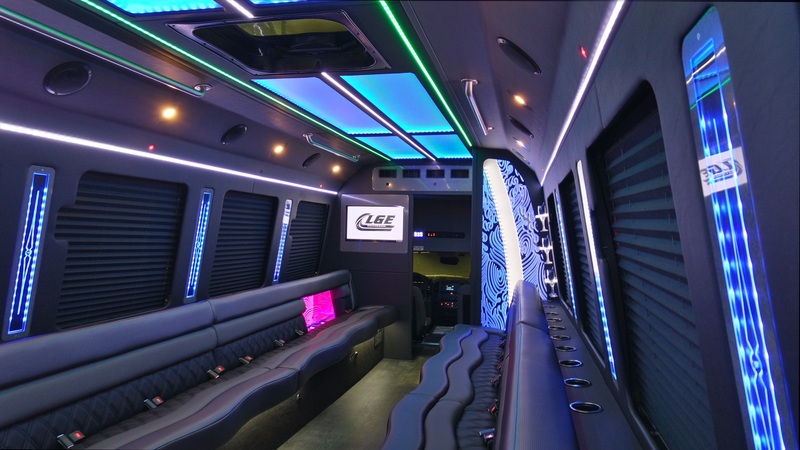 Redesigned from the ground up on the Elkhart Custom Design Platform. 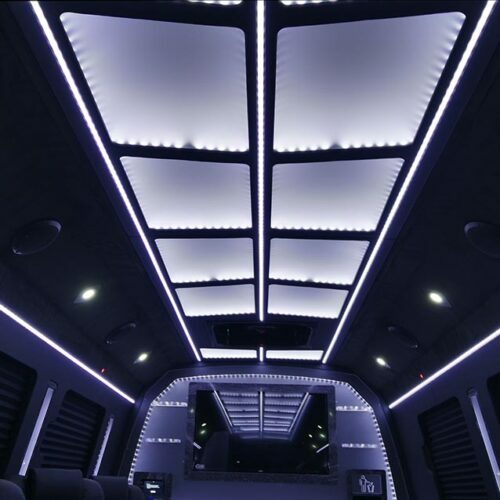 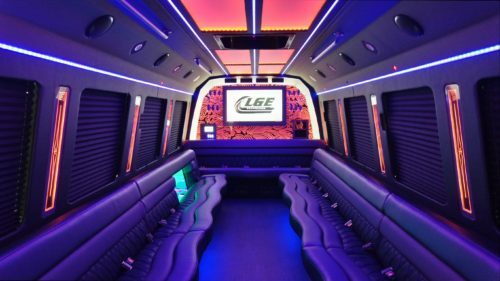 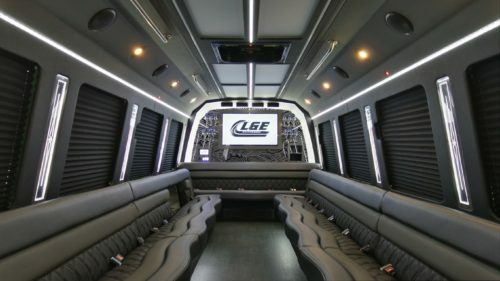 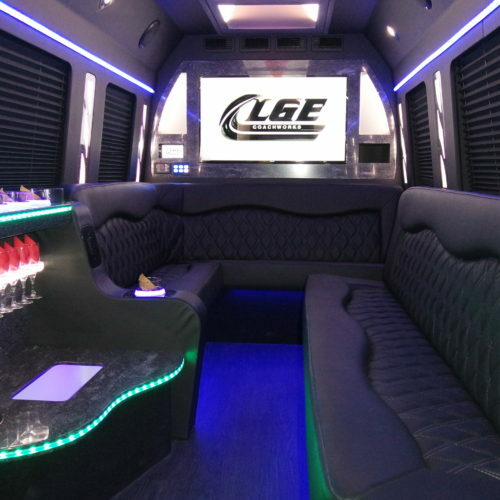 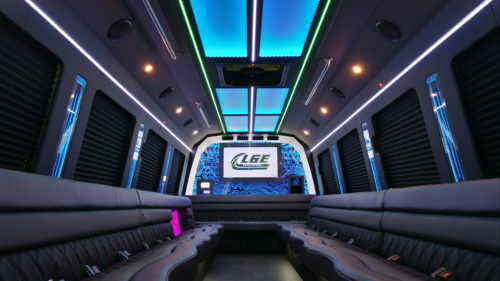 LGE Coachworks buses come standard equipped with more amenities, luxury and comfort than most competitive models! 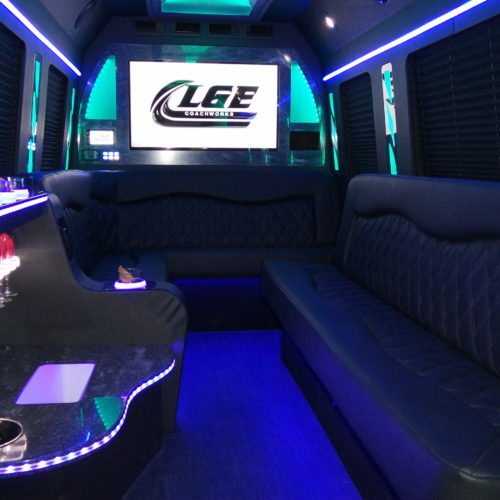 We make your bottom line better, by making your fleet better with prices that are better! 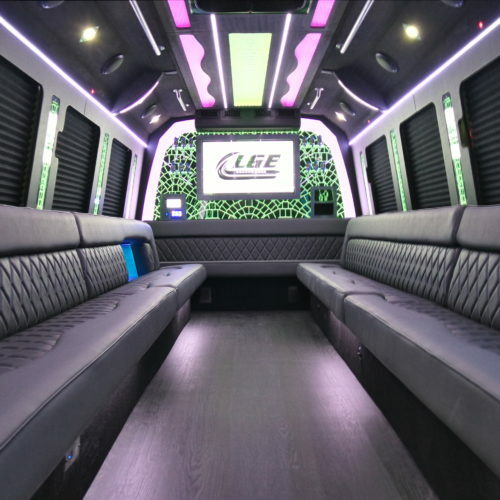 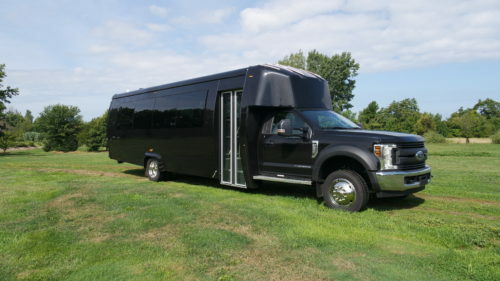 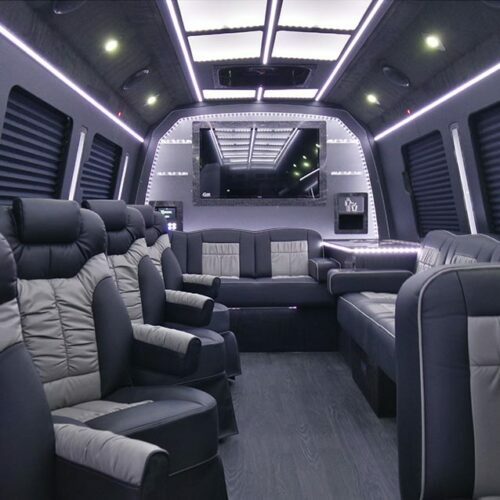 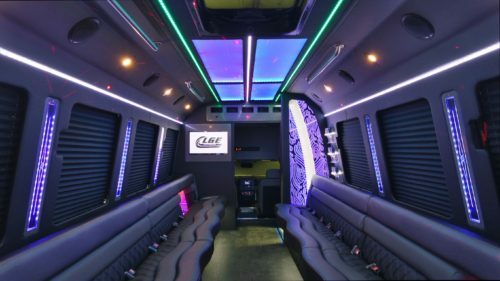 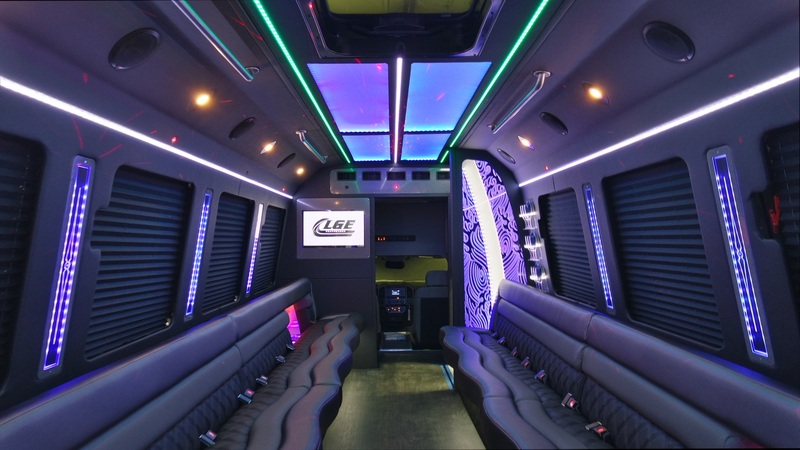 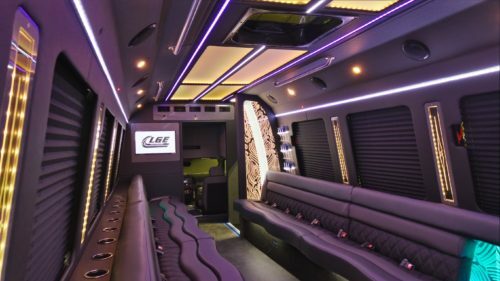 Contact Us About This Limousine!